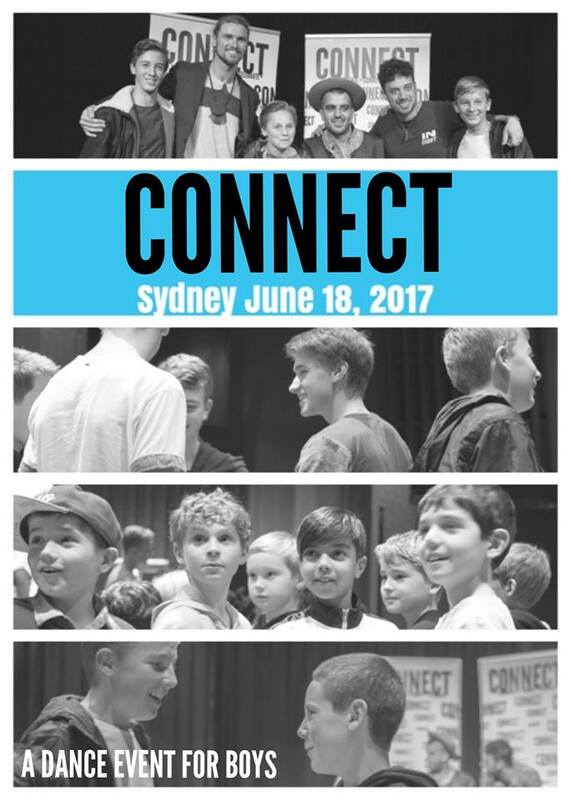 CONNECT is a unique event designed to bring together male dance students, their families, male dancers, dance teachers, dance studio owners, and potential male students. CONNECT is 3 events. 117 Ryedale Road, West Ryde, Sydney. Free onsite parking, a Coffee Club and restaurants and bars. Walk to West Ryde train station and Victoria Road buses.